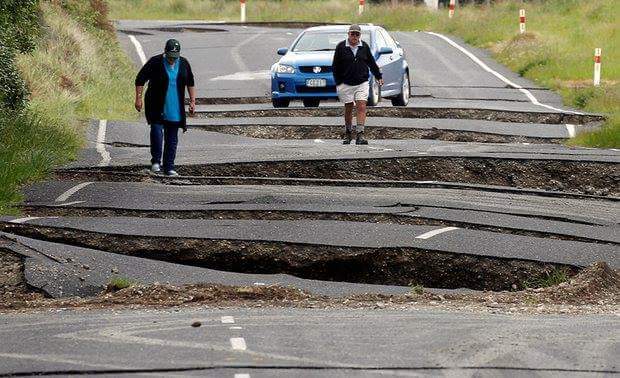 A series of powerful earthquakes jolted New Zealand's South Island Monday, triggering a tsunami and sending aftershocks across the country that left at least two dead, officials said. 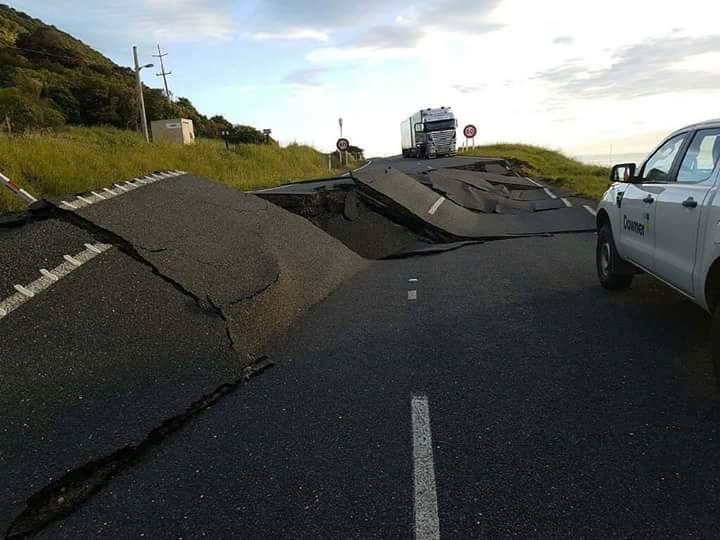 The first event, a 7.8-magnitude quake, struck just after midnight Monday near the coastal community of Kaikoura, some 93 kilometers (55 miles) northeast of the city of Christchurch, the US Geological Survey reported. It triggered waves of 2.49 meters (8 feet) above usual tide levels, the highest New Zealand had seen in at least 38 years, Philip Duncan of Weather Watch New Zealand said. - A magnitude 7.5 earthquake hit near Hanmer Springs in the north of South Island, New Zealand at 12.02am. - Two people are confirmed dead. - Several main roads and rail lines have been badly damaged and are impassable. -Thousands of people were evacuated to high ground after a tsunami warning was issued. The warnings were lifted, but people remain advised to stay away from water ways due to strong waves and currents. 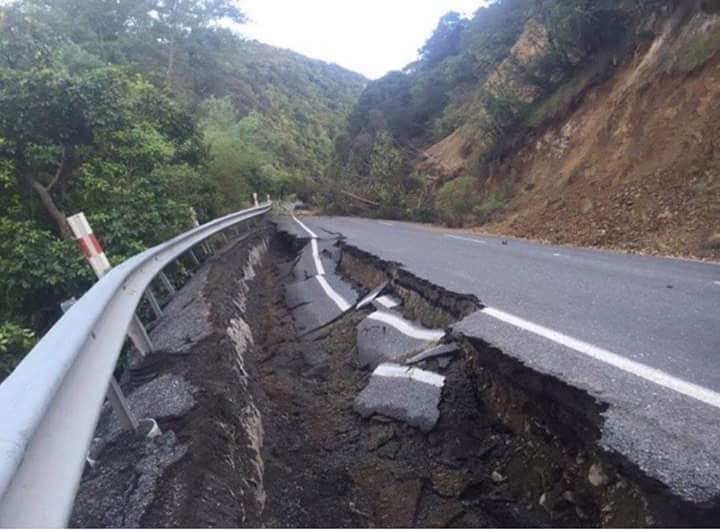 - Kaikoura, a town of about 2000 people, has been almost completely isolated with roads closed and phone lines down. -There is a state of emergency in place for the town. The first rescue teams to reach the town report no serious injuries. - There are now severe weather warnings for the northern parts of South Island, which could hamper the response effort. - There are fears over the swelling of the Clarence River. If it bursts its banks the resulting floodwater could threaten farms downstream. - Scientists think the quake might have actually been two quakes in separate faults. - A strong 6.8 magnitude aftershock hit near Cheviot in South Island. - A 110-year-old woman has been pulled alive from the rubble of a collapsed homestead. We pray for the safety of all the New Zealanders, and request our readers to do the same. Stay Strong and Help Each Other! !